A few health risks exist in the country, although nothing can be considered major. Still, expats must take the initiative to protect themselves which they can do by having the right vaccinations/immunizations and having private health insurance. Obtaining international or private health insurance can also be helpful and provide expats with some peace of mind as there has been an increase in the tensions between northern Israel and Iran. A mumps outbreak recently occurred in Jerusalem and affected mostly students in boarding schools. What was a bit unexpected, is the fact that most of those who got the illness were fully immunized. Measles also affected many people in the last three years, and most were children. Aside from the threat of terrorism, all expats who are moving to Israel with kids should make sure the right immunizations are given before traveling to Israel. Another risk is the West Nile virus that exists in the northern and central parts of Israel. 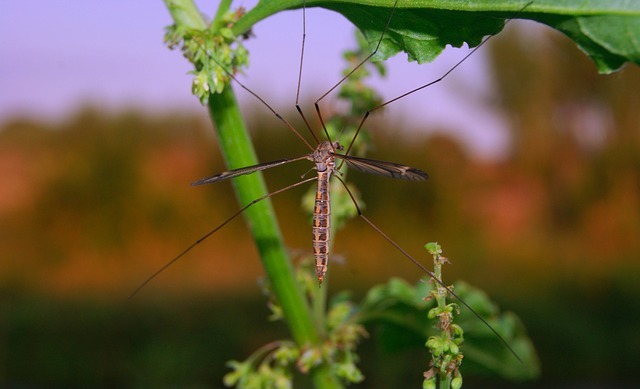 The virus is transmitted through mosquito bites and has been in existence in Israel for at least half a century, peaking in August and declining towards the fall. In some cases, no symptoms will be noted even as the disease progresses and brings in more serious complications such as meningitis and even death. Other health risks include tuberculosis, hepatitis A and B, tuberculosis and diphtheria. It is best for expats to consult a travel health specialist to know what precautions are necessary, especially when they are traveling with children or elderly relatives who are in the two age groups most susceptible to disease. International health insurance in Israel can also provide security for the whole family, especially since the country is going through dangerous situations that involve terrorist attacks and rocket firing that could happen anywhere at any time.